Young players compete in fast paced matches with and against their friends in a great social atmosphere. 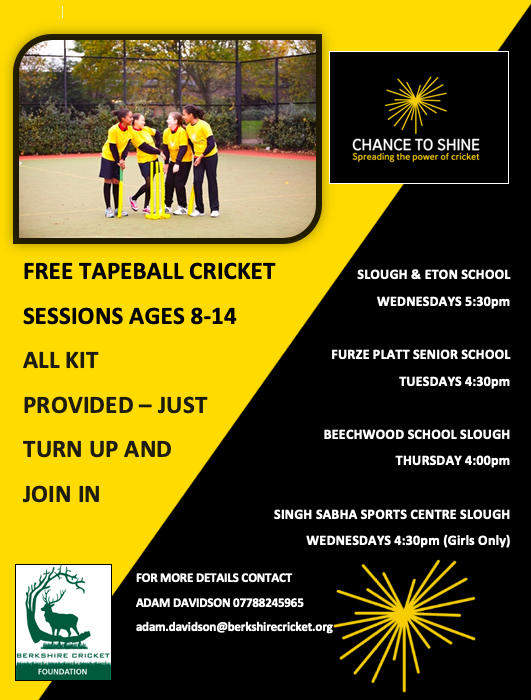 It offers a format of cricket to inspire and enthuse young people to stay in the game at their clubs. • 97% of ‘at risk’ players said they were now more likely to continue playing next year. • 2 in 3 clubs saw players returning to play. • 75% of players also became ‘volunteers’ to help set up matches. What can we expect if we enter? • Free online training for volunteers. 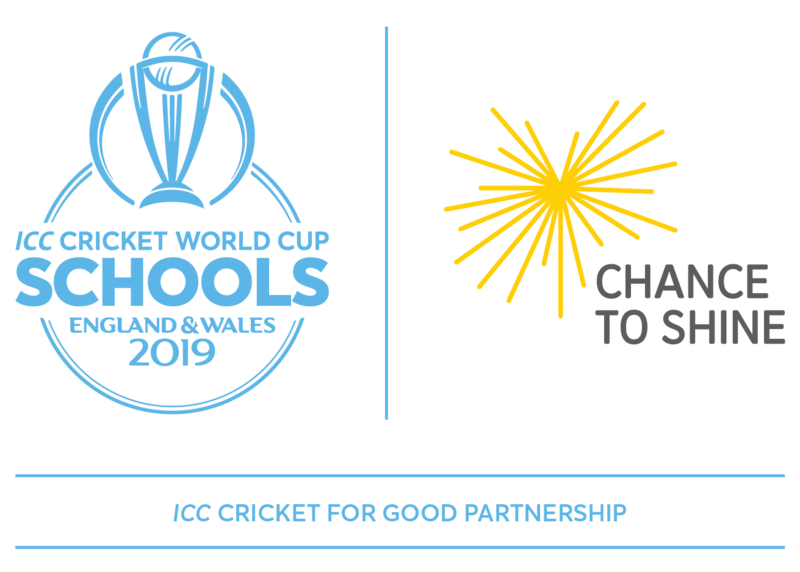 • Support package from ECB & Berkshire Cricket – including activation pack, player statistics package and interaction on social media. There is a deadline of the end of January, for clubs to express their interest. After this, we can make a decision on the format of the competition and draw up initial groups/leagues and communicate this with clubs. A decision on the format of County Finals Day & any possible rounds after the group stages will be made once we know the number of teams who have entered. My club are interested but not sure we have enough players? The competition is open to players between the age of 14-19. 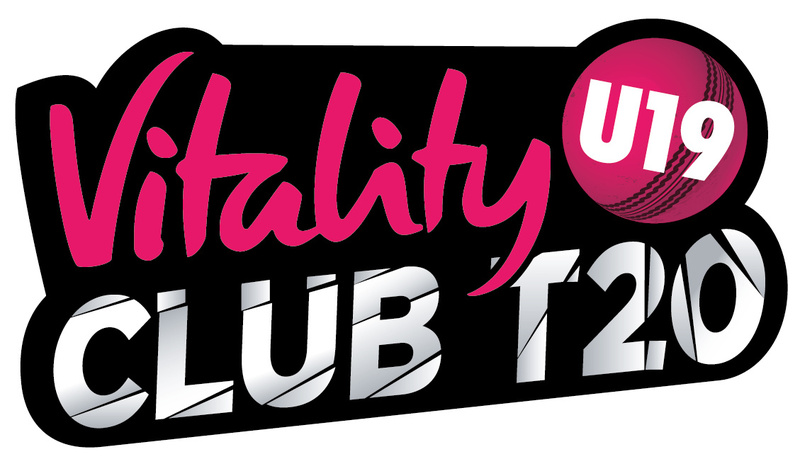 Also we are happy for amalgamated teams, enabling a joint club entry which may suit smaller clubs to ensure your U19s have the opportunity to compete. The cost of entry will be £25, which includes the provision of pink match balls for every game – this is only required upon formal entry. If you are still not ready for “Blast Off” then click here to watch this short video on what you could be involved in this summer.